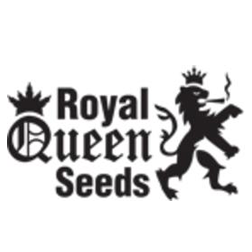 Founded in the Netherlands, Royal Queen Seeds is made up of an experienced team of breeders who have lead the company to the forefront of the cannabis seedbank market in Europe. 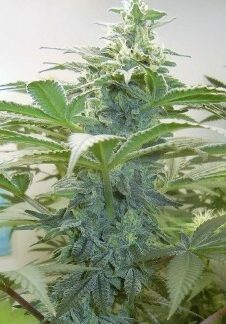 With popularity growing significantly, Royal Queen Seeds hopes to become a global market leader in the not too distant future. 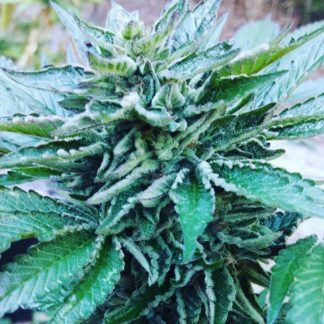 Winners of many awards for their superb strains, including the Highlife Cup and the coveted High Times Cannabis Cup, Royal Queen Seeds use the decades of experience that all of their breeders have accumulated to their advantage. 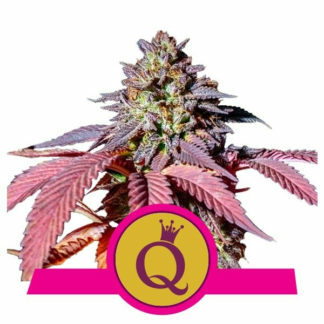 All Royal Queen Seeds are tested in detail to guarantee their genetic purity and all are hand-picked. Only the most powerful qualities in a strain are kept such as White species or Haze and seeds are tested daily to guarantee their “germinating strength”.